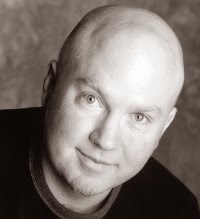 Author Reynolds has been featured on Reading Rumpus three times before (here, here, and here) for his Joey Fly Private Eye books. 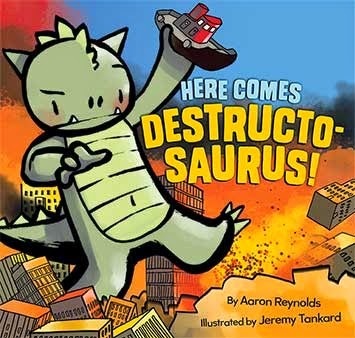 They are intended for an older reader, but have the same snarky, intelligent humor as Here Comes Destructosaurus! Publisher's Synopsis: "Watch the unstoppable destructive force of a raging temper tantrum! Tremble at the enormous mess and disrespectful roaring! Despair as no amount of scolding can stem the heedless fury! Someone is heading for a time-out, Mister! Anyone who has witnessed (or been) a toddler in the throes of a full-blown fit will delight in this clever book's moviemonster rampage, and may just come away from it with a bit more sympathy for toddler and caregiver." My Thoughts: In homage to Godzilla, this fun book about temper tantrums will make both kids and parents laugh. The illustrations are bright and black-lined comic style. Everything about this one screams fun. A cute ending joke sets it up for a possible sequel. Snarky & intelligent humor for the preschool crowd! 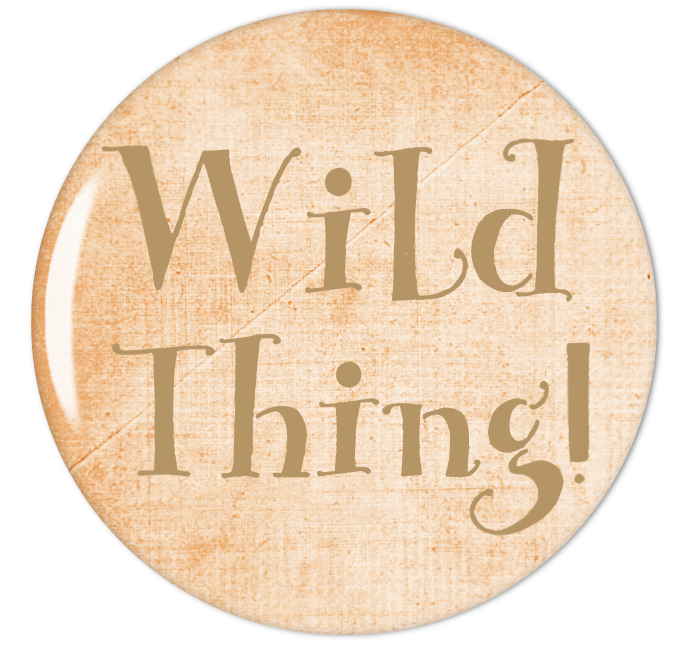 Aaron Reynold's has been a very busy author since I featured him in 2009! My favorite of his titles is probably Creepy Carrots! You can read lots of fun stuff about him over on his website. You can read more about illustrator Jeremy Tankard on his website too.